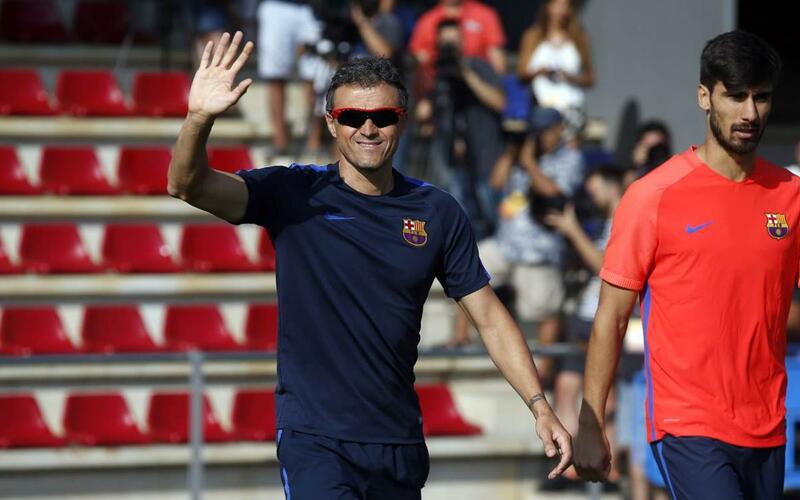 FC Barcelona kick off their league campaign on Saturday against Real Betis at the Camp Nou (6.15pm CET), and manager Luis Enrique spoke to the press shortly after Friday’s training session at Ciutat Esportiva. The question after a successful season is always whether a team can maintain the same levels of motivation to do it all again. But with Barça having won the most league titles in the last decade, it is clear that the hunger remains among the camp to repeat the feat of the last two seasons. “We are motivated to win the league title for a third year running as it is something that has rarely been achieved in the club’s history”.